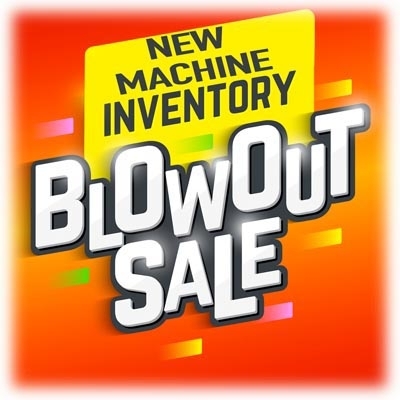 MORE THAN 30 MODELS TO PICK FROM! 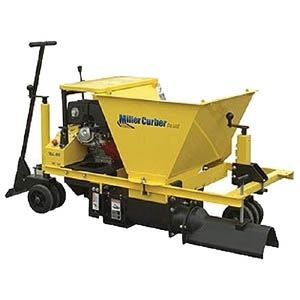 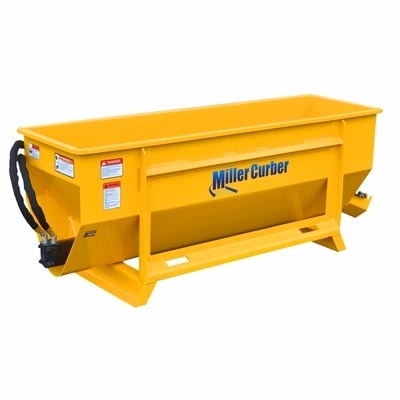 Click one of the popular MILLER CURBING model categories below to find all the available parts to get your Curb working again. 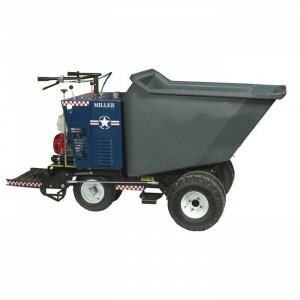 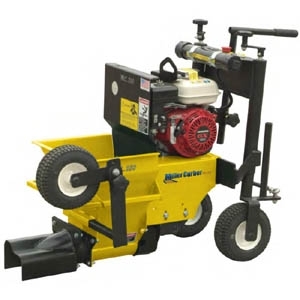 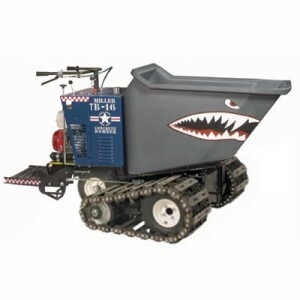 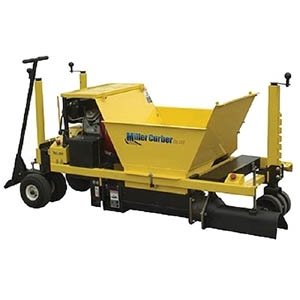 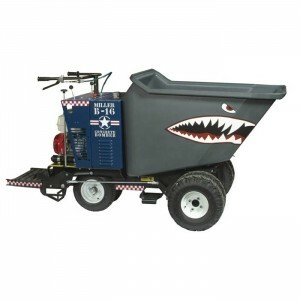 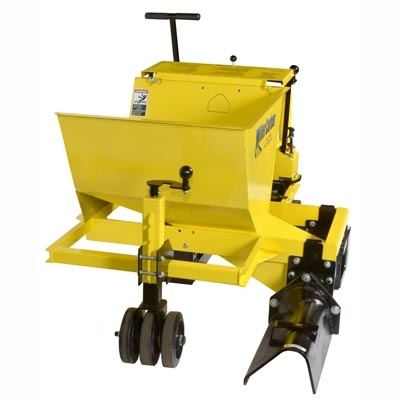 Find the Miller Concrete Buggy model you own in the diagram listings shown below. 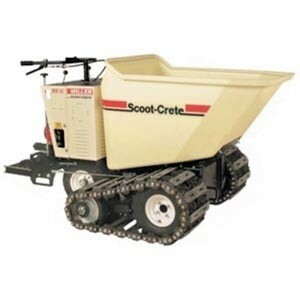 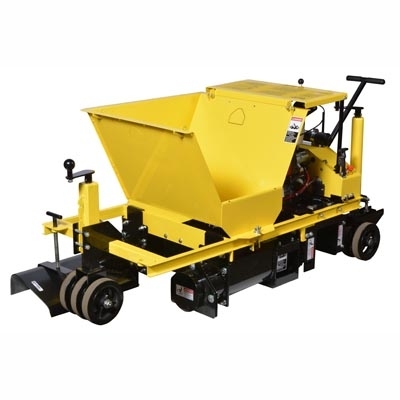 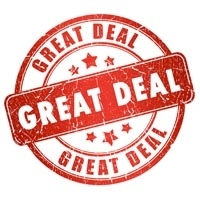 Each link will take you direct to the Miller Concrete Buggy parts list and part view diagram. 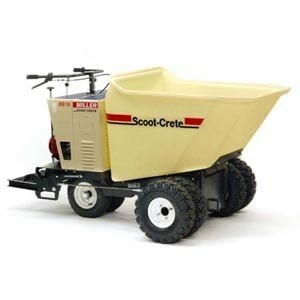 Be sure to have your correct Buggy model number and serial ready when locating your parts. 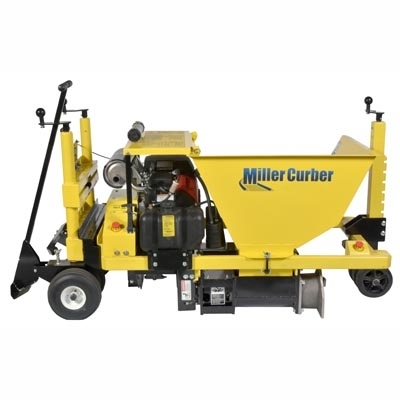 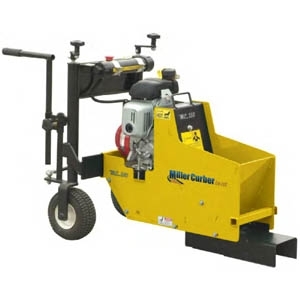 iBuy Stores, Inc. is an authorized dealer of all parts and equipment available from the Miller Curber Company in Youngstown, OH.